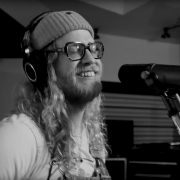 If you thought that Allen Stone was simply kicked back and chilling over the holidays, you'd only be partially right. 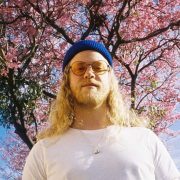 The singer/songwriter/musician also quietly released a new music video between Christmas and New Year's Day that is definitely worth a look-see. 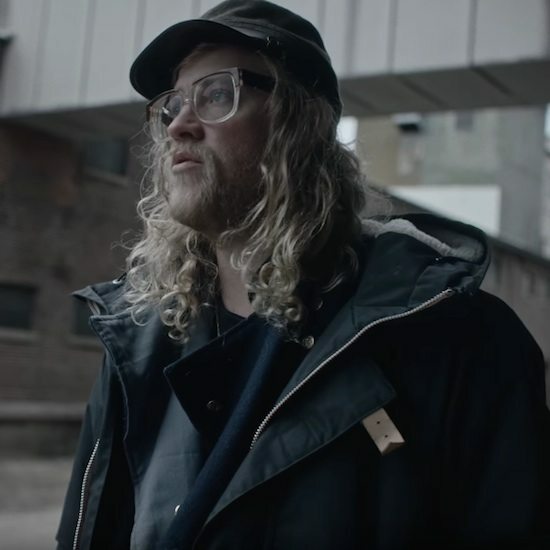 The visuals are for Stone's single "American Privilege" from his 2015 album Radius, which got an expanded rerelease in 2016. If you ask us, "American Privilege" could have been code for "white privilege" with Stone singing the lyric, "It doesn't seem right that I was born white," to begin the track, but he then starts going in on the excess of consumerism. It's a deep song with quite a message, as she sings about, "Robbing Peter to pay Paul / Cash that paycheck spend it all / Build that house up big and tall." 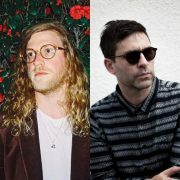 The visuals for the song are equally striking as Stone takes the viewer back to his hometown in Washington state, and we see various home movies of him growing up over the years. Scenes of his happy childhood and all of its trappings -- a big house filled with tons of shiny new Christmas gifts under the tree every year -- are shown while he is seen in current footage back in that same, now empty and run-down house. 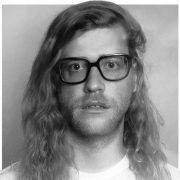 As the song continues, we see newer home movies of Allen while he travels on the road having fun with his band and living large, juxtaposed with his biting lyrics. The clip ends with Stone standing in front of an expansive skyline and looking so bothered and unhappy. All that "American Privilege" apparently has taken its toll on his soul. 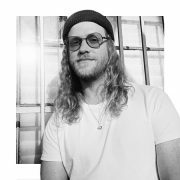 We're not one to rush artists when it comes to their art, but we really wouldn't be mad to get another Allen Stone album sooner rather than later with more socio-economic and political commentary. While we try to patiently wait for new music, we'll revisit Radius and might even make plans to see him on one of his upcoming tour dates.